Designed for bass players the world over who are into classic style and design, versatile and lush sounds, as well as exceptional value for money. 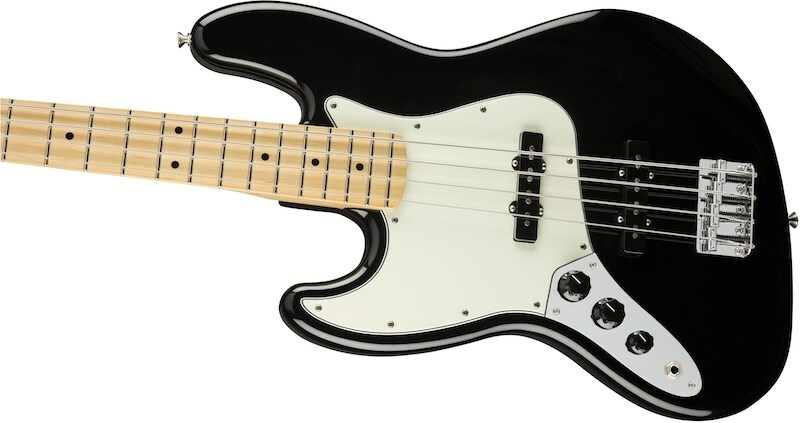 The Player Series Jazz Bass has all the hallmarks of a classic Jazz, great curves, distinctive tonality allowing the player's character to shine through, contemporary and time honoured historical features like the spaghetti logo and Fender designed pickups. As well as performance orientated modern upgrades like gloss fronted/satin backed necks, and synthetic bone nuts. 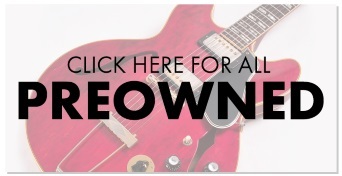 For affordable and time tested tone it doesn't get much better than the Player Series. All Player Series feature modern "C" Profile Necks with a 9.5" Radius, Medium Jumbo Frets. 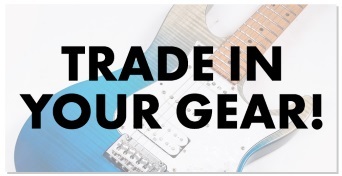 All the pickups in the series have been re-designed by Tim Shaw featuring pickups that typically have a rich tone with a mid-range bump, higher output, increased bass, and a very clear high-end. 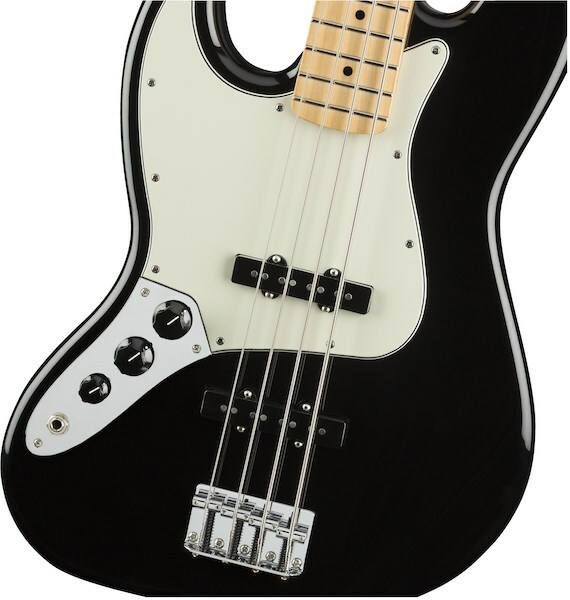 A really good, affordable bass guitar for all levels of player, just as Leo intended.